You might be surprised to know that falls are the leading cause of injury and death for the elderly who live in nursing homes. There are many factors that can contribute to an individual’s fall risk, and the nursing care facility is supposed to have a plan to address falling risk and to keep residents safe. If a person is older and frail, but is able to walk on their own, can the nursing home be held responsible when a resident falls and injuries themselves? We will explore that and other, related questions, but we will also let you know that our experienced Fort Lauderdale nursing home negligence attorneys are here to inform you of the nursing facility’s legal obligations to their residents. 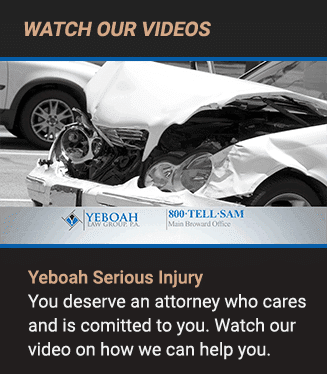 At Yeboah Law Group we protect our clients’ right to bring legal action when their loved one’s injuries are a result of negligence on the part of the nursing home. The U.S. Centers for Disease Control and Prevention (CDC) reports that more than one out of four people over the age of 65 falls down each year, but less than half of them tells their doctor. One out of five falls results in a serious injury such as broken bones or a head injury. One of the most difficult consequences of a fall is that the person then becomes afraid of falling again. For this reason, falling once doubles your chances of falling a second time. This fear of falling may cause the person to limit their daily activities, which makes them weaker, which then increases the odds that they will fall again. Of course, not all falls cause serious injury, but more than 800,000 patients are hospitalized each year because of a fall injury, the most common being head injuries and hip fractures. What are some clues that a nursing home resident might be at risk of falling? A resident might be at an increased risk of falling if they have weakened muscles and joints. Older people sometimes have problems with vision, balance, depth perception and proprioception, which is the ability to locate oneself in space and know what each part of the body is doing. Brittle bones, stiff joints and the side effects of medications can also contribute to fall risk for older individuals. 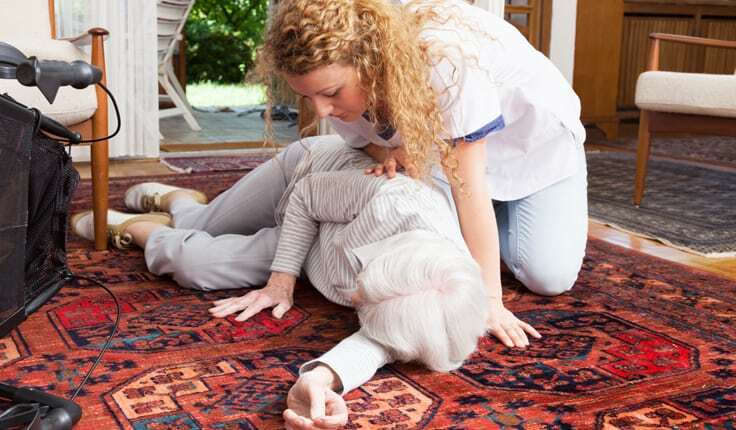 Elderly people can suffer serious injuries from a fall depending on where they are when it occurs. If they happen to slip in the shower they can suffer a serious head injury and possible broken bones depending on the surface of the shower walls and floor. Residents can fall getting out of bed, or trip on debris on the floor, and sustain suffer fractured hips, knees, wrists, arms legs and traumatic head injury. Who is responsible when nursing home residents suffer falls? Proving nursing home negligence can be complicated after a resident falls and suffers a serious injury. More than your typical slip and fall case, you will require the services of an experienced Fort Lauderdale nursing home negligence lawyer who will investigate the incident to determine what led up to the resident’s fall and whether it was the result of inadequate care and supervision. The nursing home facility owes a duty of care to the resident, and the facility is bound by federal laws such as the Federal Nursing Home Reform Act (FNHRA), and Florida state regulations about minimum standards of care.  Nursing homes that can be found to have breached their duty of care to a resident, which resulted in their injury, may face civil penalties and additional penalties imposed by CMS (Center for Medicare and Medicaid Services). If you are not satisfied with the level of care your loved one is receiving, if they slipped and fell because of nursing home negligence, you are encouraged to set up a no-obligation consultation with the Yeboah Law Group to discuss your case and get the answers you need. Filing a nursing home negligence lawsuit costs both time and money, and it is never easy to file a lawsuit against the nursing home even if they are responsible for causing your loved one’s injury. The experienced Fort Lauderdale nursing home negligence attorneys at the Yeboah Law Group are here to guide you through the challenges of pursuing compensation when you have been injured due to the negligence of nursing home staff members. You may call us at 1-800-TELL-SAM or complete our contact form to schedule a free consultation.